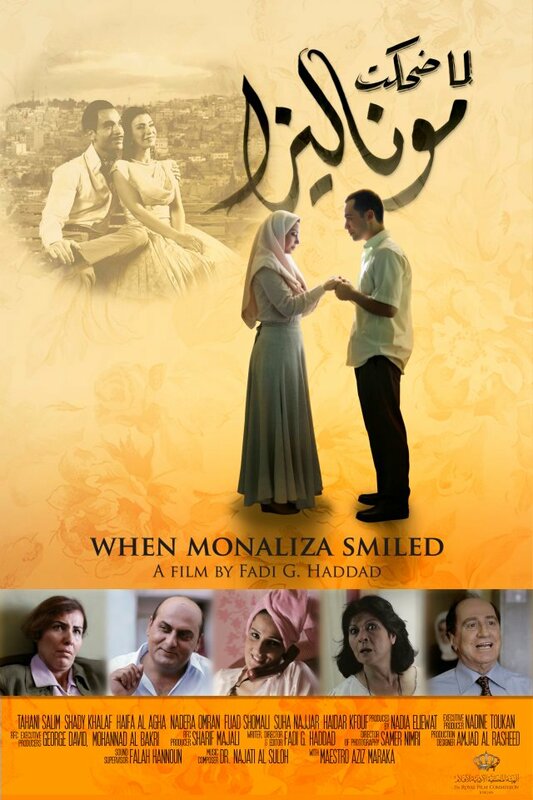 The Jordanian film When Monaliza Smiled - لما ضحكت موناليزا will be released soon, according to the film's Facebook page. WHEN MONALIZA SMILED is a romantic comedy about a love story between Jordanian Monaliza, and Egyptian Hamdi, set in present day Amman among a community of nosy stereotypes and quirky characters. 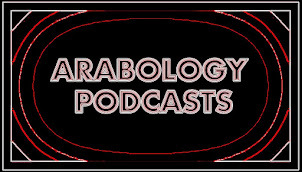 Starring Tahani Salim, Shady Khalaf, Haifa Al Agha, Nadera Omran, Fuad Shomali, Suha Najjar, Haidar Kfouf. Thanks so much for this post Ramzi. We open in Amman at Prime Cinema in Baraka Mall and Rainbow Theatre tomorrow September 20th. And hopefully in December we'll be starting our out of Jordan screenings. We look forward to you seeing our movie.